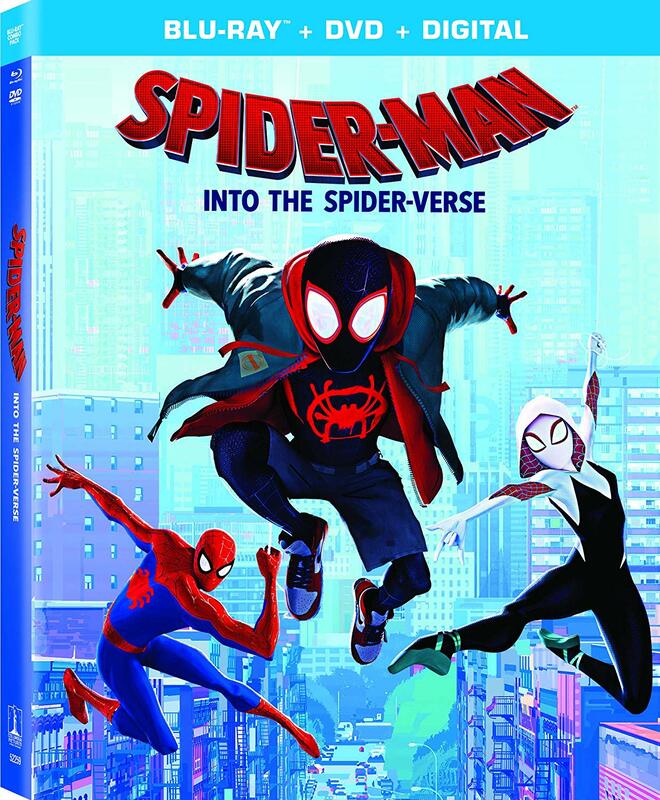 The hit animated film “Spider-Man: Into the Spider-Verse” will be available on DVD and Blu-Ray on March 19. The film released in theaters December 14, 2018, and since then has reached over $200 million at the box office world wide, but has also been nominated for over 32 prestigious awards- including an Oscar nomination; and won over 40 awards including a Golden Globe for Best Motion Picture. Stunning graphics, enticing characters all paired with a brilliant soundtrack are just a few things that make this movie truly great, and sequels for the film are already in the works. Pre-orders are now available at most retailers, including Best Buy and Amazon.